We service ALL makes, models and years. In our 45 years, we have NEVER had a claim against us. We put safety FIRST. The best mechanics around. Never wait for an oil change again. Need one right now? Come in whenever you can, and we will fix you up in no time. All parts sold by us comes with Warranty. Next day delivery is available depending on time of order and your part. Parts sold by your local mechanic are parts that you can trust. Give your bike the quality it deserves. We've been around since 1974 and have built the reputation of the shop that does things right and safe. We aim to keep our "friendly neighbourhood bike shop" feel, while striving for excellence. 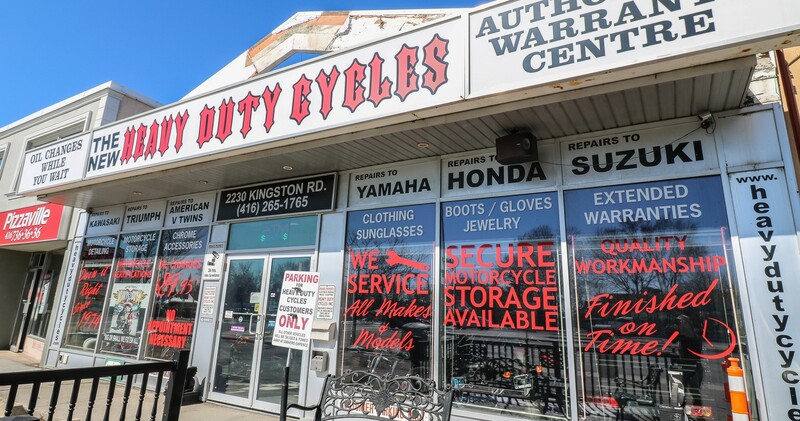 We can make all of your motorcycle dreams come true, whether it's a tune-up, tire change, safety certification, repair, customization, or you want to build a bike from the ground up, we do it all. 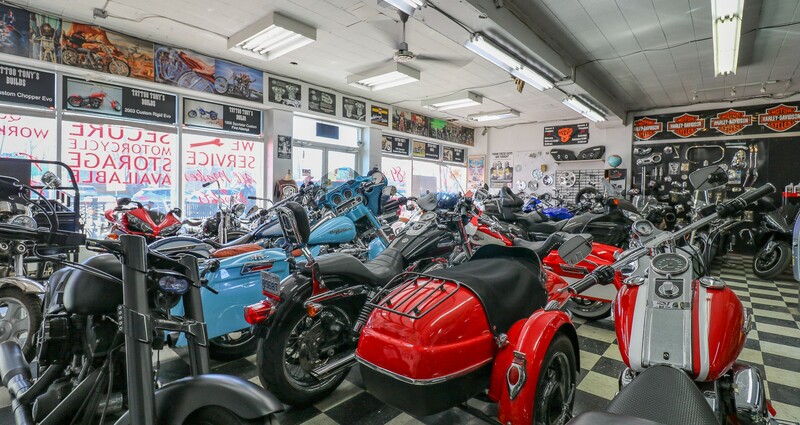 With our vast knowledge and experience, our shop is open to buying, selling, repairing and customizing ALL MAKES of motorcycles. 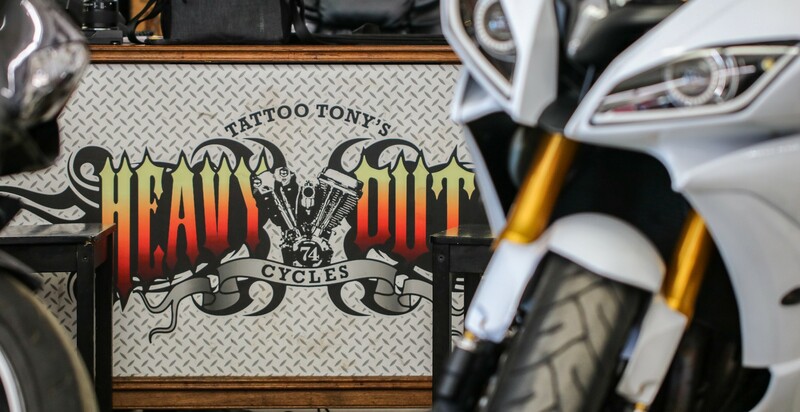 We even do trike conversions, so if your ride has two wheels, or three, we're the shop for you! Stay connected with us here! Need a quote on Parts, Repairs or maintenance? Need winter storage? General questions?